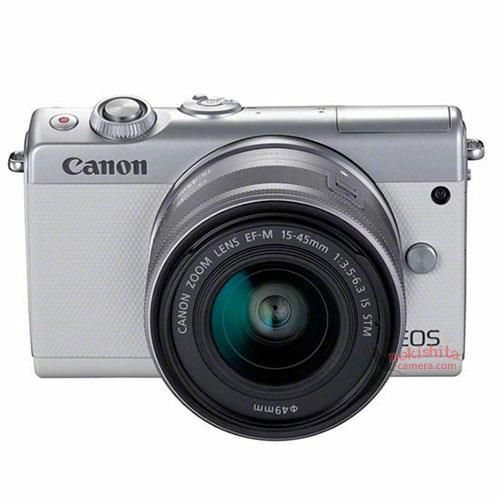 Canon EOS M100 is one of the best selling APS-C mirrorless cameras in the world. 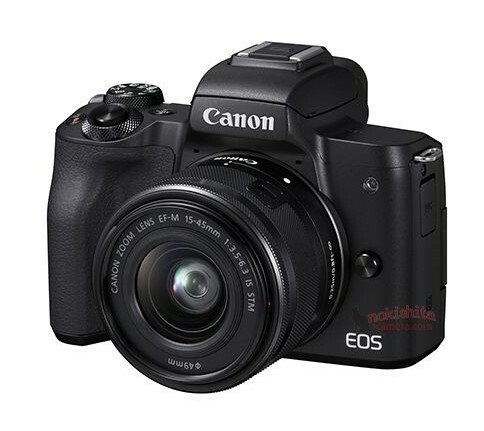 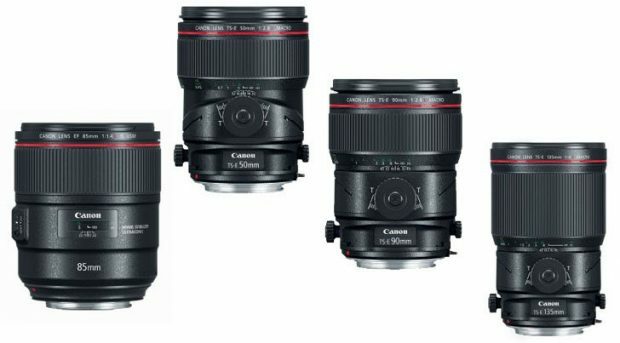 Are you looking for Black Friday & Cyber Monday sales for Canon EOS M100 ? 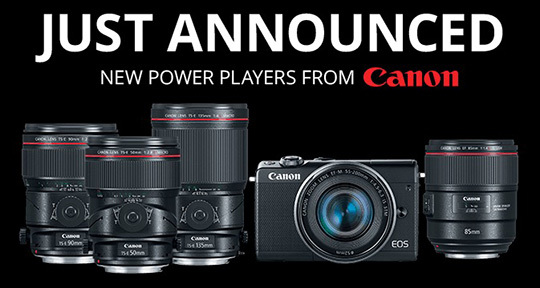 Canon EOS M100 to be Announced Soon ! 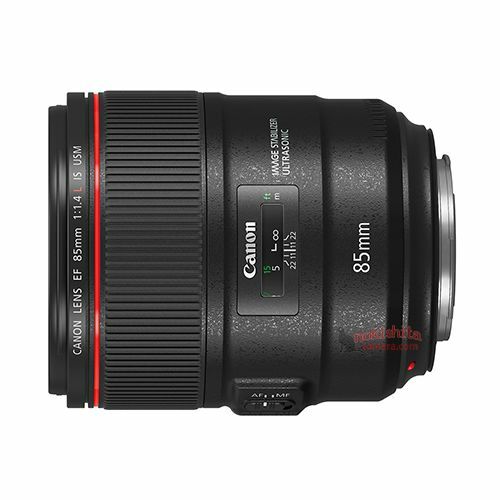 According to Japanese website NokishitaCamera, Canon will soon announce the EOS M100 mirrorless camera in next few days. 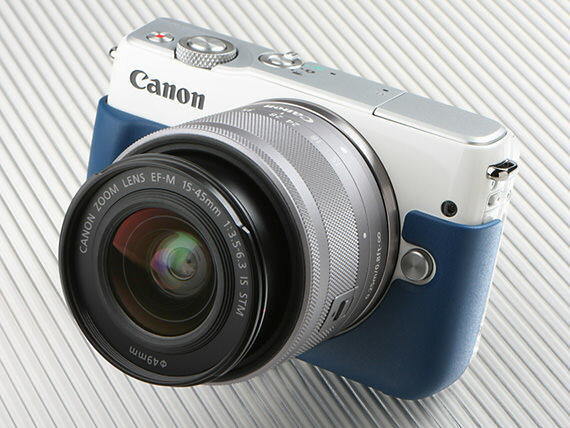 The EOS M100 is the successor of EOS M10. Author adminPosted on August 16, 2017 Categories Canon EOS M100Tags AnnouncementLeave a comment on Canon EOS M100 to be Announced Soon !